John Shewey is a freelance writer, author, editor, and professional outdoor photographer. He has photographed birds from the mountains of Alaska to the jungles of Central America to the islands of the Caribbean. Tim Blount has birded extensively in the United States and Europe. He is a director with the Oregon Birding Association and a board member of the Friends of Malheur National Wildlife Refuge. 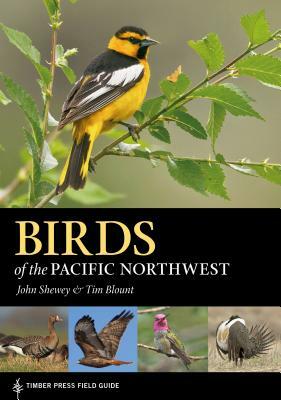 Blount helps organize and conduct bird surveys on Malheur National Wildlife Refuge and surrounding areas and has guided numerous groups and individuals in Oregon, sharing his love of birds with beginners and experts alike.